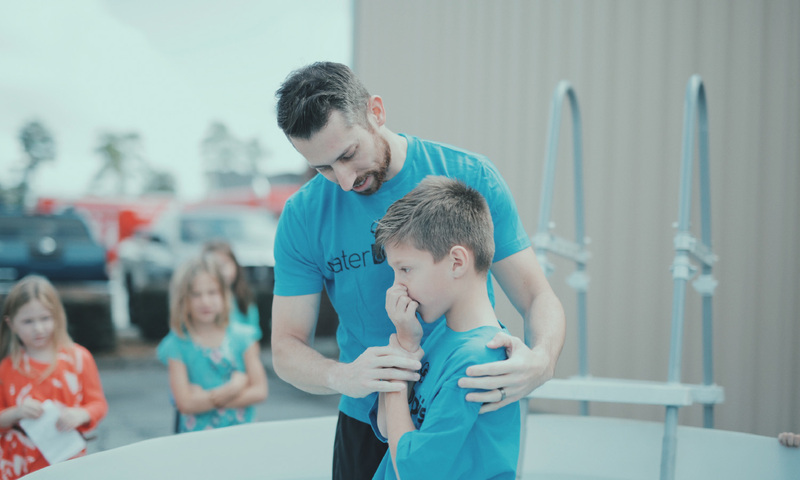 Anchor Faith Church Valdosta – Located in Valdosta, GA, a city without limits, seeing people anchored to Christ to live by faith. Pastor Mark knew as a child that he was called to ministry. He attended Rhema Bible Training Center in Tulsa, Ok. and graduated in 2003. From there he moved to Saint Augustine, Fl. to serve at Anchor Faith Church and quickly came under the leadership of Pastor Earl Glisson. Through much preparation he began to be mentored for full time ministry. 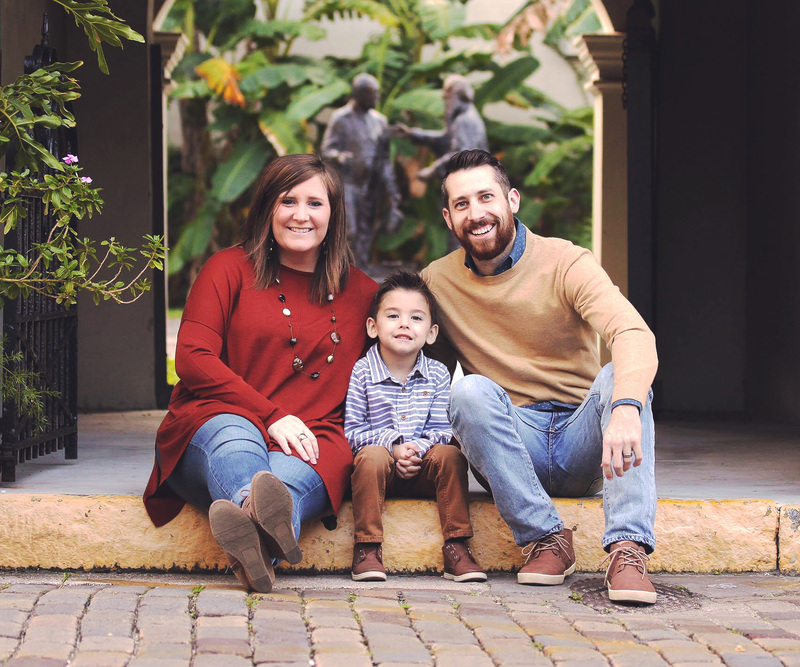 He met his wife Ashley and they began to serve in various capacities, and ultimately as the full time children’s pastors. In 2010 plans were put in motion to plant Anchor Faith Church in Valdosta, Ga. and in October of 2011 Pastors Mark and Ashley answered the call to become senior pastors. 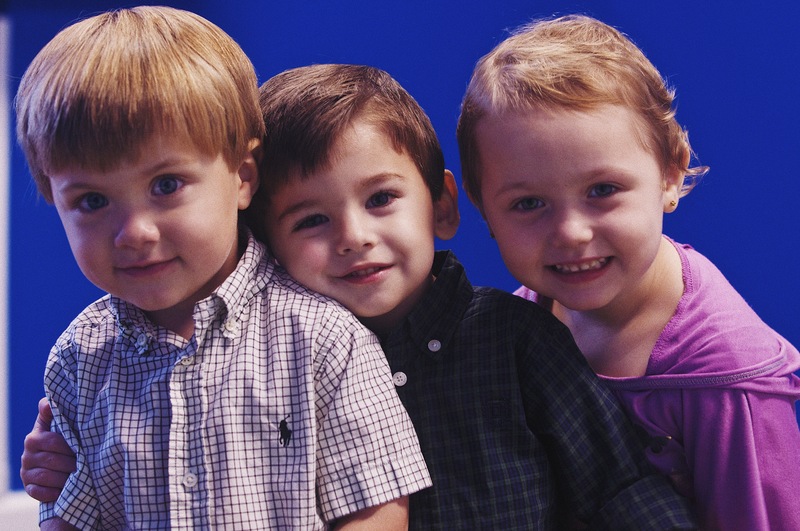 In January 2011 they gave birth to their son, Kamden Emery Brady. 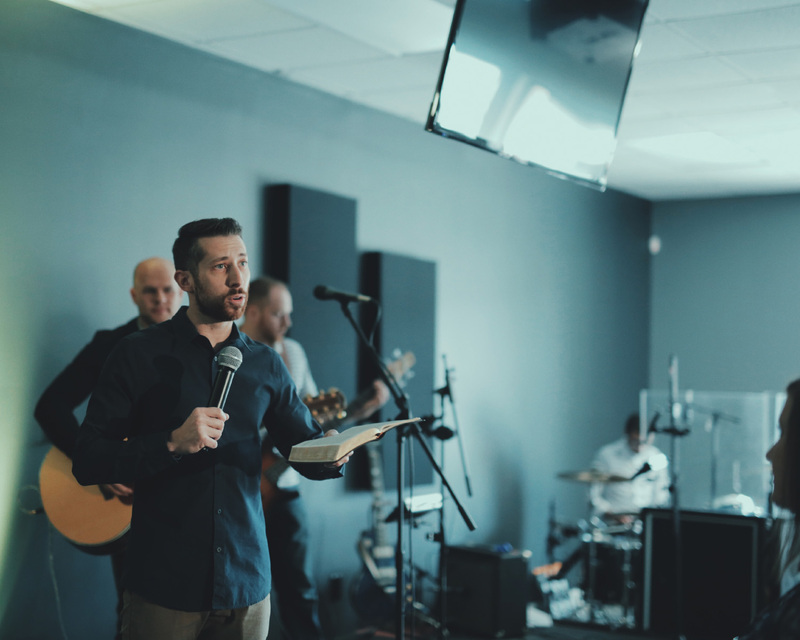 Pastor Mark is a dynamic teacher of the Word of the God with a heart and passion to see people not only come into the kingdom, but to grow up and become empowered to carry the Kingdom everywhere they go. We opened our doors on April 11, 2004 and ever since that day we’ve had a focus to Ignite the City, Impact the Nation, and Influence the World. By God's great grace, we've seen Him do it. 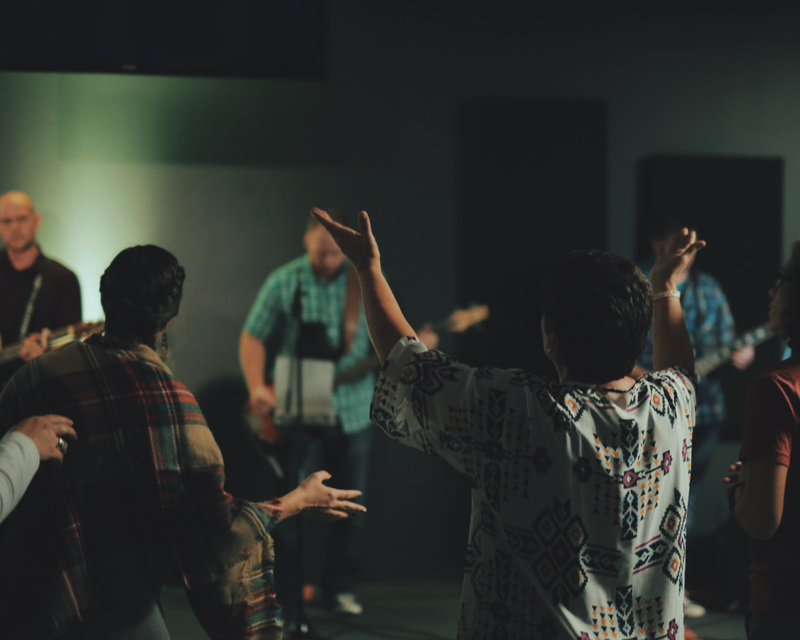 Though 2004 is when our church was founded, our story doesn’t begin there. The vision for Anchor Faith Church began to take shape in 1998 when Pastors Earl & Marci felt the call to plant a local church. It wasn’t until 6 years later, after attending Rhema Bible Training College, and working on staff that they were released to plant Anchor Faith Church in St. Augustine, Florida. The Glisson family eventually moved in October of 2003 to Saint Augustine, and by April 11th, 2004, Anchor Faith Church officially opened its doors became a reality in America's oldest city. 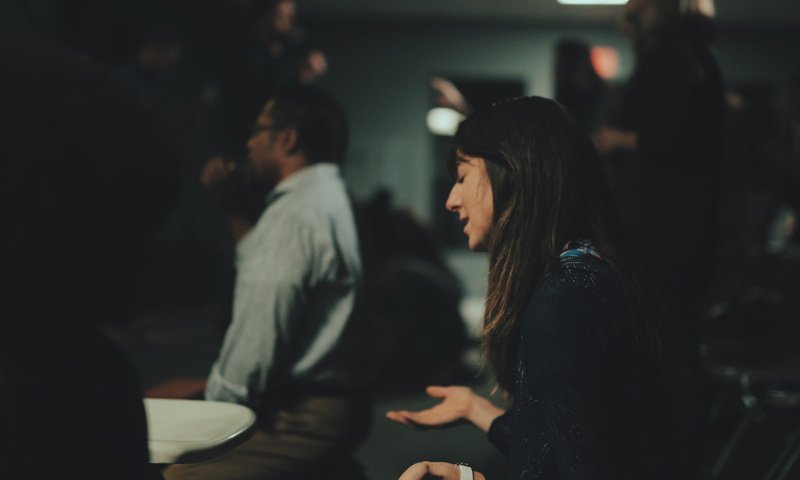 From that day, we've built on 4 simple things: discipleship, to see others grow in Christ; fellowship, to see others connected to those of like faith; leadership, to develop and equip the next generation, and exampleship, which is us demonstrating Christ to others. These 4 principles caused us to grab a hold of a larger vision just 4 short years later. 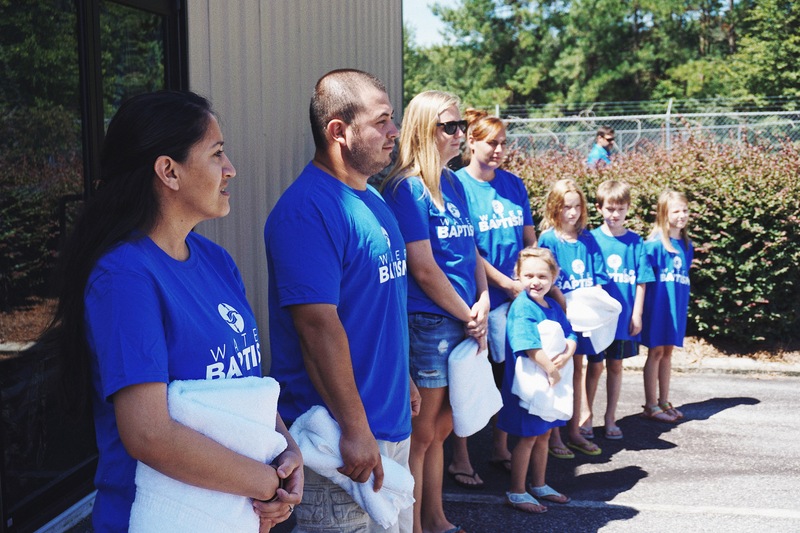 In 2009 our first church plant, Anchor Faith Valdosta began. 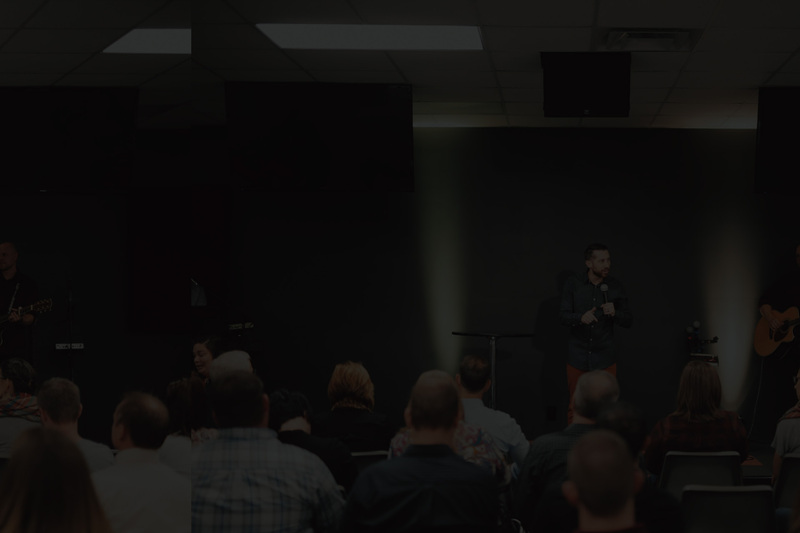 Now as Anchor Faith Church continues to grow, the reputation of the church continues to expand. We have a dynamic influence in the USA, Central America, the Caribbean area, as well as a platform of influence in Asia. With more church plants on the horizon the vision remains consistent to Ignite the City, Impact the Nation, and Influence the World with the Kingdom of God. 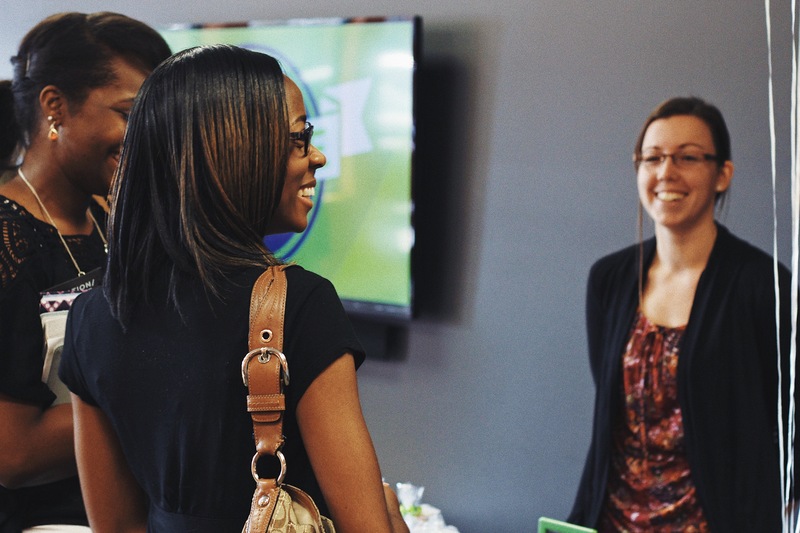 Anchor Faith Church is a friendly, casual environment where you will be welcomed by people who are excited to see you. We want you to have an idea of what to expect when you arrive at our campus. All you have to do from here is come as you are and find out more for yourself! 1What kind of church are you? We consider ourselves an interdenominational church, that means we don't allow ourselves to be restricted to denominational doctrine that could be unscriptural. Pastors Mark & Ashley have graduated from Rhema Bible College in Broken Arrow, Oklahoma, which allows us to be closely associated with Word of Faith and Rhema Church, especially since Pastor Mark is a District Director for Rhema's Ministerial Alliance International. Our mindset tends to be the following: if God has commanded it in His Word, and we can recognize it as truth by seeking out the scriptures, we believe it. Casual, dressed to the nines, it really doesn't matter. What matters is that you come and experience God with us. Yes! 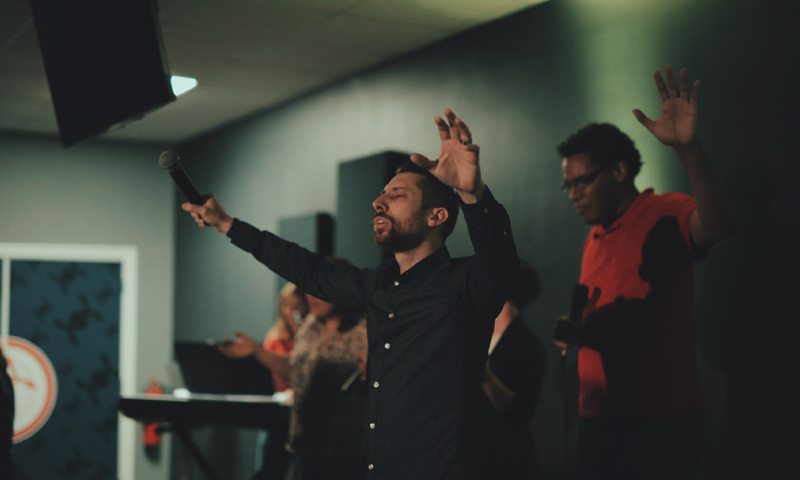 Our worship team is always full of energy and excited to worship God, and lead us in worship. This isn't what many associate with "church." You won't find hymn books in seat-backs here. We provide words on our screens in case you don't know the songs. They maintain a diverse style of songs they learn, so don't expect every week to sound the same. 4What do I do with my kids? We've got two great areas for your kids, whether they are an infant or in elementary. You can find more information about this below, but we can give you an overview. Nautilus Jr. is our area for infants-4 year olds. We've got separate classrooms, and excited teachers in each one every week, ready to teach your child a spiritual truth from the Word of God. Nautilus KV is for our elementary aged kids, kindergarten-5th grade. 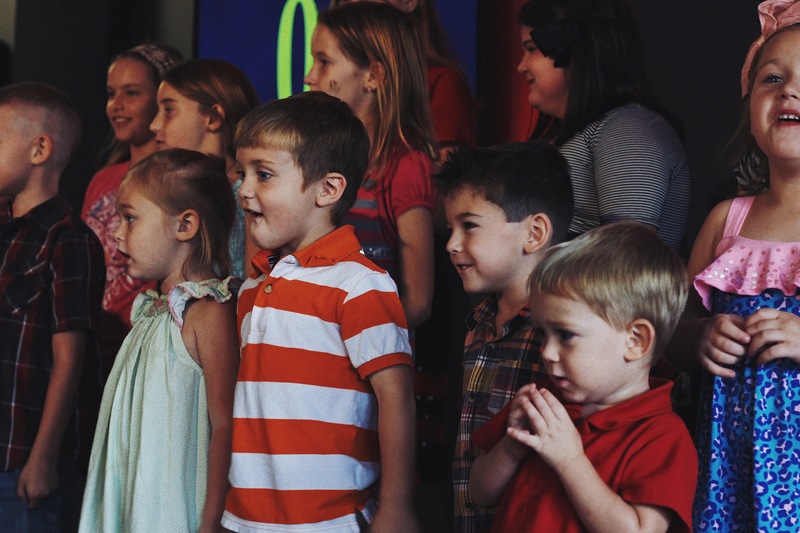 Our Nautilus team bring an exciting message and worship experience catered just for your kids. They always have a blast, but most importantly learn about Jesus. 5What's the best way to get to know people? We believe that we’re better when we do life together and we do this through some of our ministry groups, AFC Groups. AFC Groups meet at many times throughout the month. Most of the time, they meet in the community, at restaurants, homes, but sometimes they'll host their event here at the church. To find out more about AFC Groups, you can email us if you have any other questions. 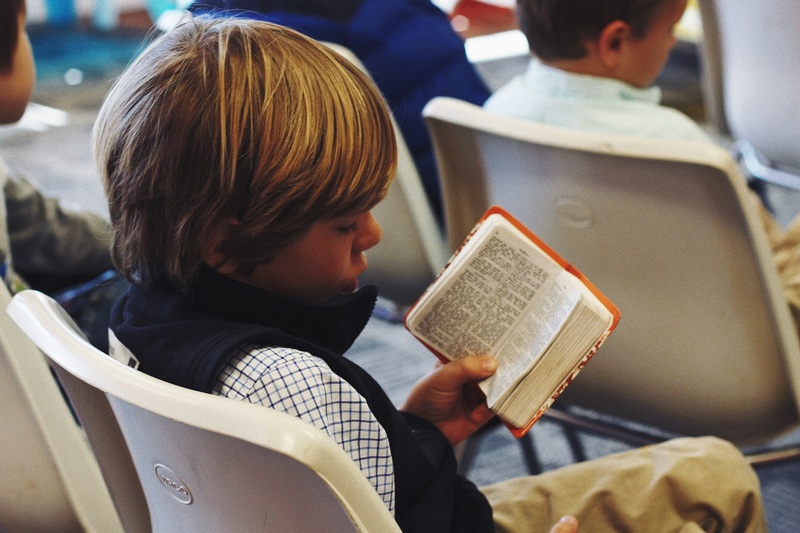 6Do you have "Sunday school" style classes? The best way to answer this is, "kind of." On Wednesday nights during our Midweek service at 7pm we offer what we call, Anchor Faith Life Classes, for kids, teenagers and adults. The classes are 6 weeks in length and offer a wide range of topics taught. If you're looking to grow deeper in your relationship with God, attending these classes are a great next step. We believe that we’re better when we do life together and we do this through some of our ministry groups, AFC Groups. AFC Groups meet at many times throughout the month. Most of the time, they meet in the community, at restaurants, homes, but sometimes they'll host their event here at the church. To find out more about AFC Groups, please visit this link here. 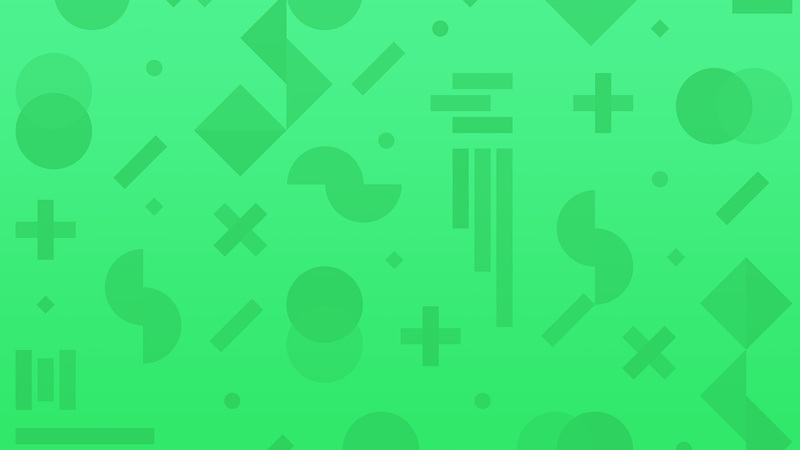 You may also email us if you have any other questions. 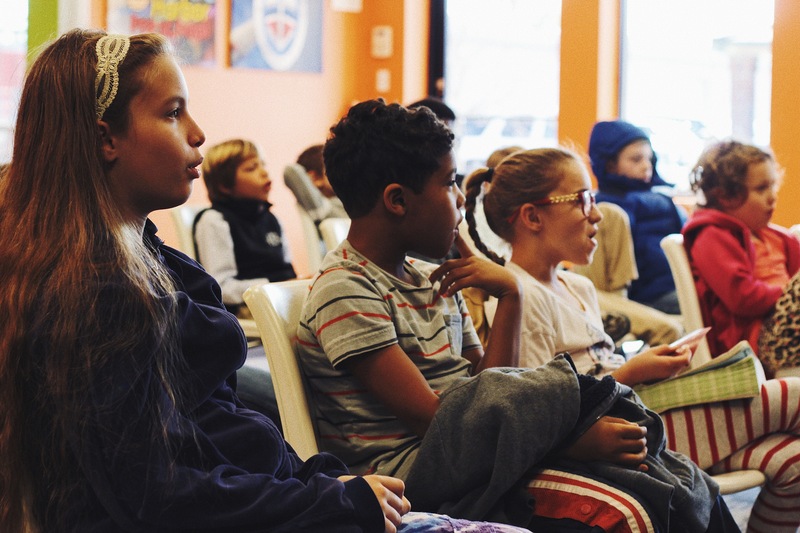 Our kids ministries, starting with Nautilus Jr is how Anchor Faith begins reaching the next generation. 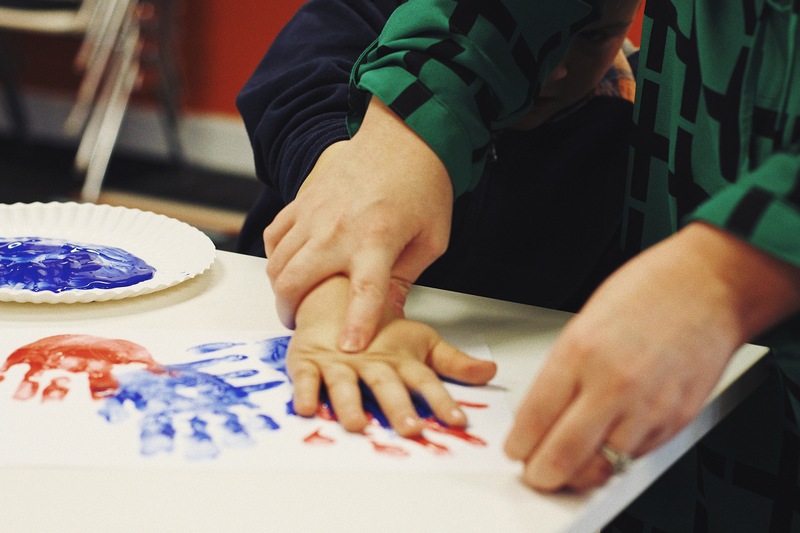 Our trained and background checked volunteers are there to make sure your kids experience a safe, age-appropriate environment where the Bible is taught and fun is always encouraged. In Nautilus Jr, children will discover and explore who God is. In our baby rooms, volunteers pray weekly scripture over the babies and families. In our toddler rooms, children learn about God through interactive stories, fun songs, and crafts and activities. They will learn more about God from live storytellers, engaging stories on video, worship songs, and intentional small group activities. Nautilus KV is the next phase in how Anchor Faith begins reaching the next generation. 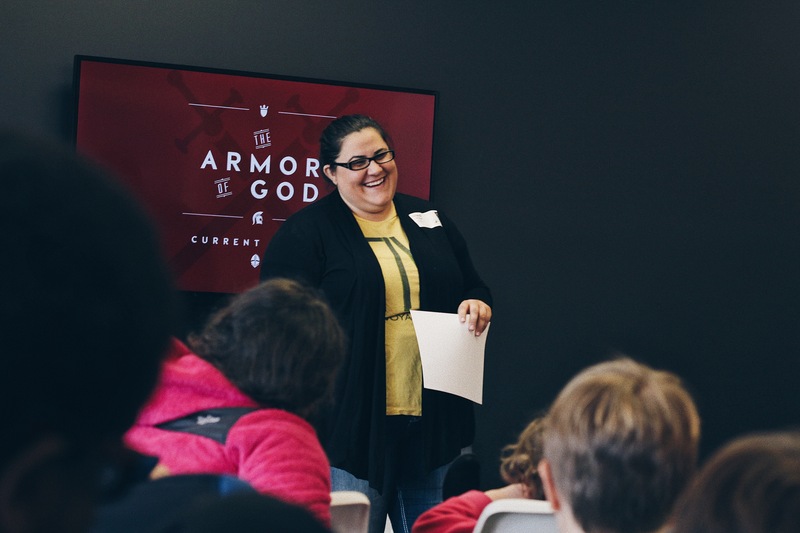 Our trained and background checked volunteers are there to make sure your kids experience a safe, age-appropriate environment where the Bible is taught and fun is always encouraged. Every Sunday and Wednesday, our Nautilus team brings an exciting message and worship experience catered just for your kids. They always have a blast, but most importantly, learn about Jesus. In Nautilus, children will learn to believe in God and what it means to be a Christian. 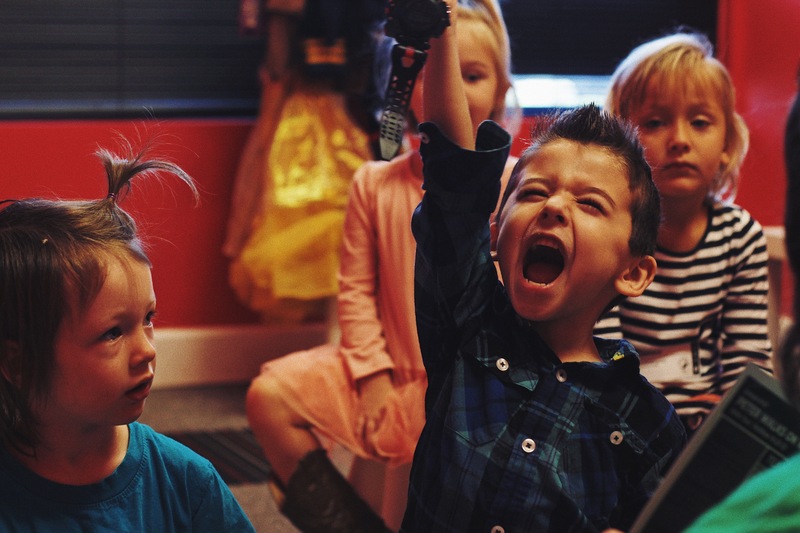 These important lessons are taught through a combination of video curriculum, live presentation, high-energy worship, dramas, skits, puppet shows, games and meaningful small group discussion. In the event that we need to contact you during the service, your child’s identification code will appear and flash on the screen in the sanctuary, so be sure to be paying attention. We ask that you exit the sanctuary immediately and look for a nautilus team member who can help direct you to your child’s room. 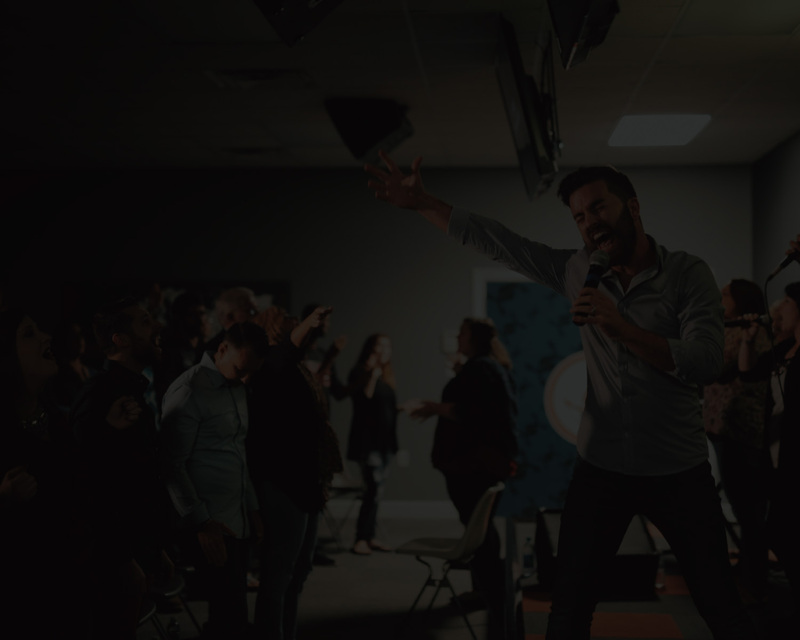 Our team is available to answer your questions, whether in person at our next service, over the phone, or email (just click the button below). We'd love to answer any question you have, whether about curriculum your little is learning this month, to helping you get involved serving in our kids ministry.